Monarch Air Group provides private air charter in Ottawa, ON, Canada. Our clients benefit from top-notch service, unrelenting dedication to safety, wide selection of aircraft, and years of experience in chartering private jets. To obtain a free quote, please use our online quoting tool provided below, or call toll free 1-877-281-3051. Ottawa is the capital of Canada, which is located on the banks of the majestic Rideau, Ottawa and Gatineau Rivers. Being among the fastest growing cities, Ottawa has many foreign embassies. It is a hub for both professional and academics training. Ottawa has very original Canadian culture, many national institutions, parks, waterways, and historic architecture. 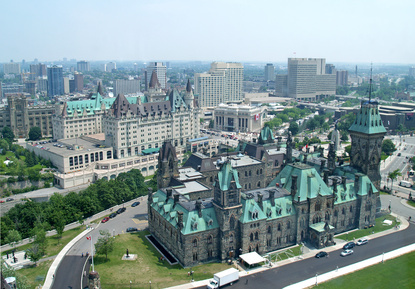 Ottawa is worldly famous tourist and convention destination.